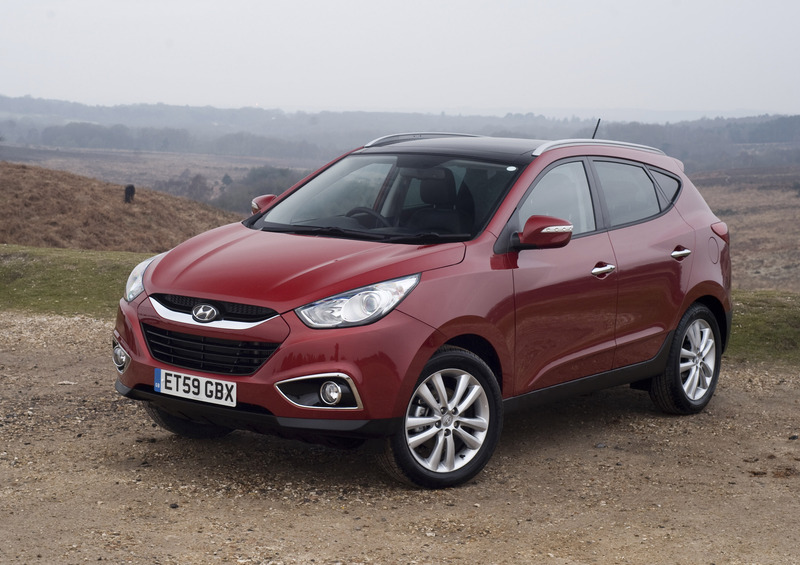 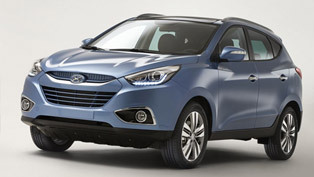 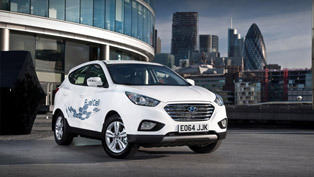 Hyundai's ix35 will cost from just £16,495 when it goes on sale on March 25th, making the stylish crossover a real alternative for buyers considering a conventional hatchback. 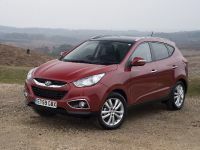 In fact, a combination of the low purchase price, economical running costs and high residuals mean that the ix35 is likely to cost less to run than mainstream family cars and MPVs with comparable engines. 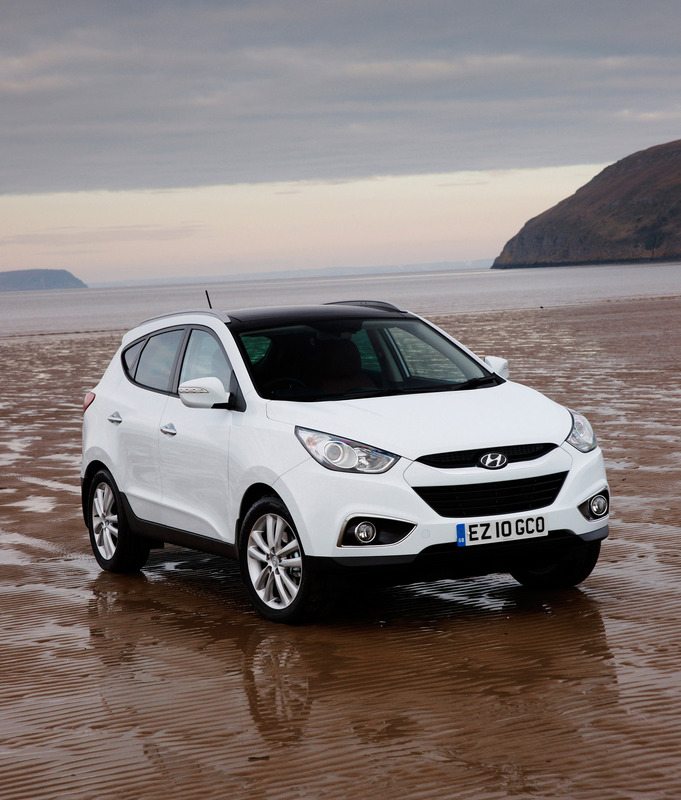 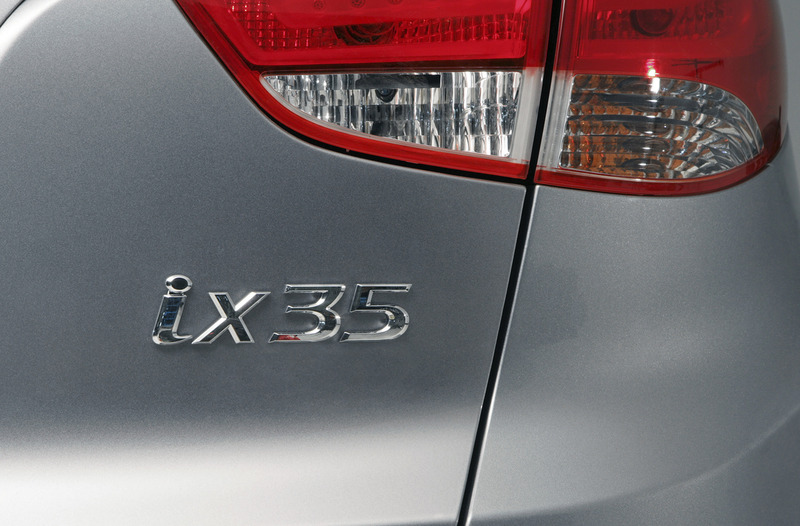 Despite the price, the ix35 range has equipment levels that no rival can even dream of matching. 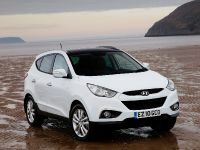 This makes it attractive not just to private buyers, but also means company car drivers can choose an ix35 and actually pay less tax than on a mainstream hatchback or MPV. 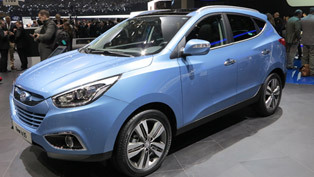 The entry-level ix35 Style model is less expensive to buy than a basic Ford Focus, yet includes such features as 17-inch alloy wheels, ESP, air conditioning, built-in Bluetooth phone connectivity, heated front and rear seats, electric heated door mirrors with integrated LED side repeaters, leather steering wheel and gearknob, reverse parking sensors and a trip computer. 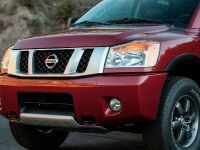 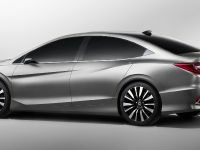 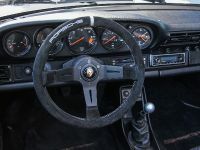 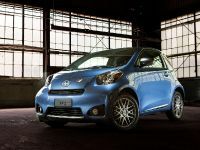 The Premium model adds 18-inch alloys, a double-length panoramic glass sunroof, automatic headlights, cruise control, dual zone climate control, electric folding door mirrors, keyless entry with engine start/stop button, rear privacy glass, rain-sensing wipers, part-leather upholstery and roof rails. 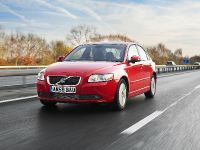 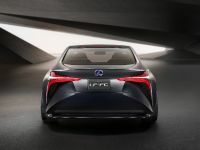 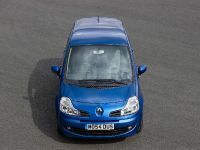 Options include full leather seats, touch-screen sat-nav and a reversing camera. 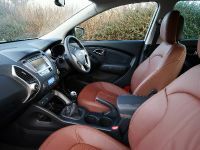 What's more, all ix35's are backed up by Hyundai's famous five-year warranty and a 10-year anti-perforation corrosion warranty, meaning that what appears attractive in the showroom will remain just as appealing for years to come. 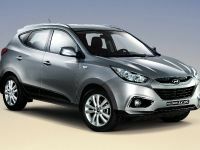 This package has meant that the ix35 has just been given a stunning set of residual value figures by industry experts CAP. 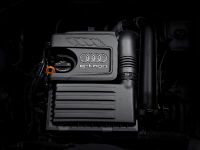 The 2.0CRDi Style 2WD, which is expected to be the big seller of the range, achieves a 43 percent residual value figure after 3yr/30k miles. 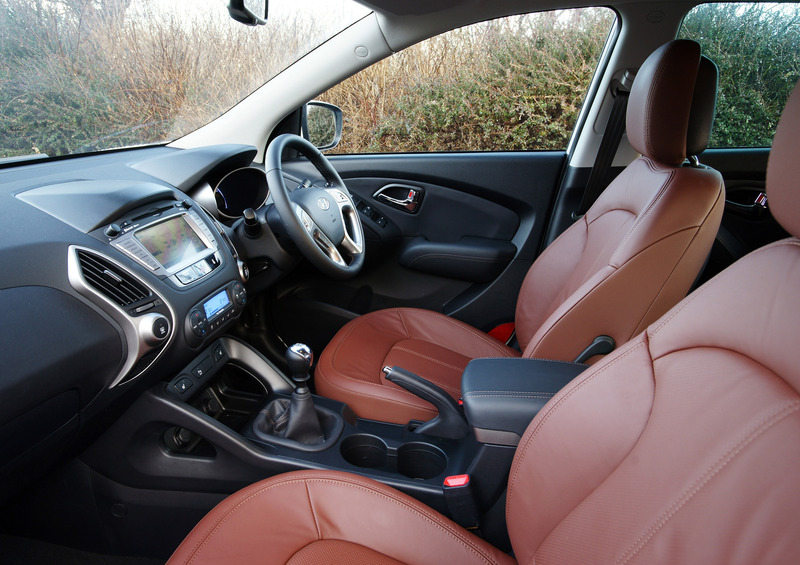 These figures match the new Nissan Qashqai and beat the likes of VW's Tiguan and the brand new Peugeot 3008.The residual for the Premium 2WD is even better than the Style, achieving 45% after 3yr/30k miles. 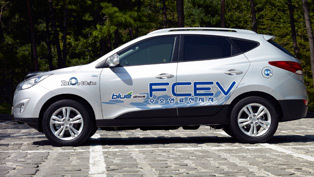 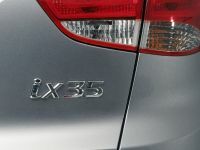 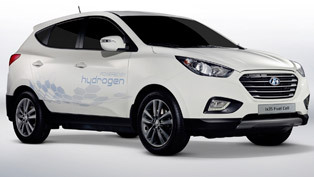 The ix35 range will be made even stronger from this autumn when two new smaller engines join the range – a 1.6 petrol with direct injection technology and a new 1.7 diesel offering supermini-rivalling emissions and fuel economy. 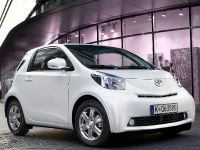 Full details of these exciting models will be announced in the summer.